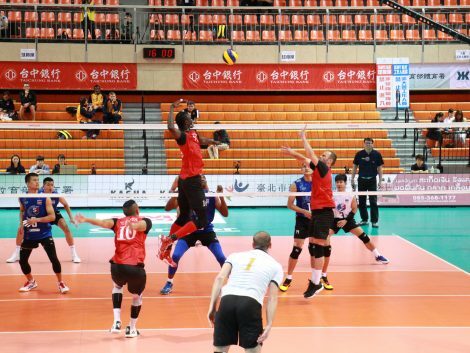 AVC COACHES COMMITTEE MEETING IN FRUITFUL CONCLUSION. 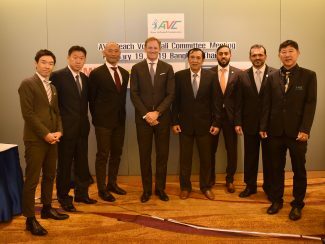 FUTURE ASIAN TOUR EVENTS A KEY TOPIC DISCUSSED AT AVC BEACH VOLLEYBALL COMMITTEE MEETING. 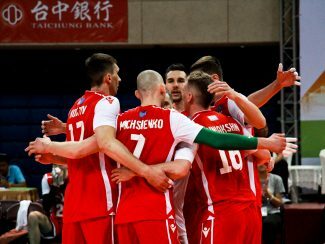 RYCHLICKI SCORES 24 POINTS AS AL-RAYYAN POWER PAST EST COLA 3-1 AT ASIAN MEN’S CLUB CHAMPIONSHIP. 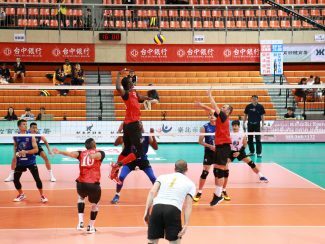 TNC KAZCHROME TASTE FIRST WIN AGAINST CHENNAI SPARTANS AT ASIAN MEN’S CLUB CHAMPIONSHIP. 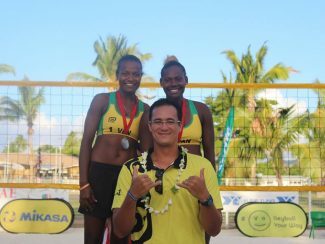 VANUATU DEFEND OCEANIA BEACH VOLLEYBALL TITLE. 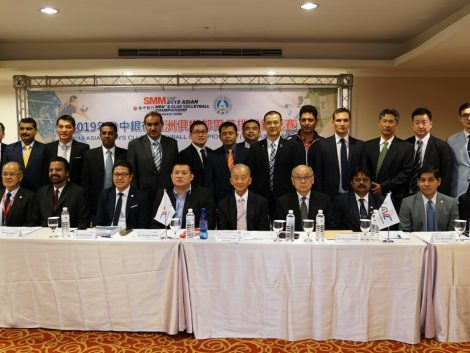 29 BEACH VOLLEYBALL EVENTS TO BE HELD IN ASIA IN 2019.